In a big city like London, business security is essential. You need to keep your property, your assets and yourself secure, and the best way to do it is with clever physical security. Grilles and gates are a great way to simply and successfully enhance your business security. A top-notch gate can deter potential intruders and keep out even the boldest of chancers. We offer options which can swing open and slide open, and also fit gates with automation designs and access control panels. We can source gates and grilles in many shapes and sizes, according to who and what needs to access your property. For versatility and allowing access to the right people (while denying others! ), gates and grilles are perhaps the best and most reliable option. One of the most rudimentary options available, these work for that very reason. For covering vulnerable windows and openings, you don’t get better than this. In the evening and overnight, robbers might well attempt an intrusion, and shutters are a basic and reliable way to deter them. 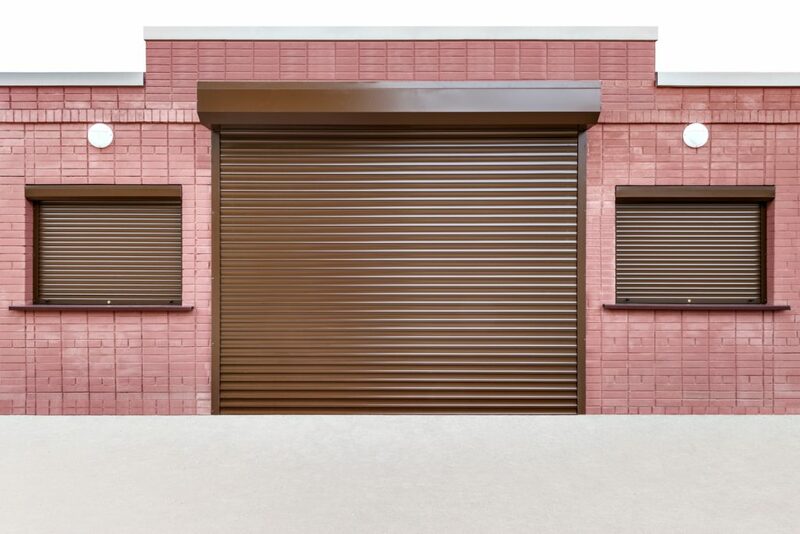 We fit manual shutters, automated electronic shutters, roller shutters and more. A similar option to shutters, collapsible gates are great for pulling across your windows when darkness descends. Another simple but effective affair, these are robust and reliable, and readily slide across your windows to deter potential burglars. Because these are typically manual, they’re also a very simple solution. One of the most popular options are lattice and concertina, but we also fit others. For something robust, this is a great choice. With steel reinforcements on your windows and doors, your property becomes much more secure, with far less chance of burglars breaking through to get inside. Reinforcements are very versatile and can be adapted according to your windows and doors, which makes them readily available for all who might want them fitted. It’s also possible to fully replace your windows and doors with new models to enhance your security further. As experienced security installers, we fit all of the above physical security options, along with electronic options. In London, business security is a key concern, which is why we advise as well as install. We’ve been improving London businesses’ security for over 35 years, and we have solutions for all budgets and all buildings. Get in touch and we’ll visit you on site and recommend the solution that will work best for you and your business, considering all the options above and more. We’re reliable and recommended, so you’ll be safe with us. ← Moved Home? Who Else Might Have Your Keys?